Sometimes I just like posting ideas. Things that are so simple, you can understand how to do it just from the photo! With our busy lives and busy culture, I think we all appreciate when we can create something pretty in a quick and easy way! With that in mind, I've added a "Pretty|Simple" link on my sidebar where you can see all the "quickies" that I've done in the past, and I look forward to adding more! 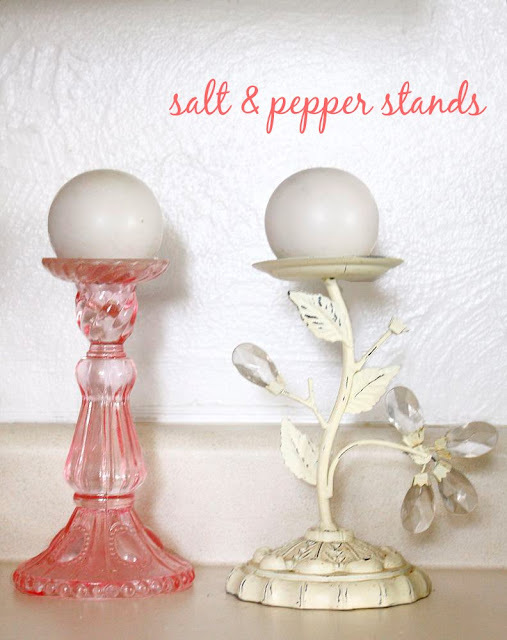 The first to be added are these candlesticks that make their homes in my kitchen. I must have a secret obsession with candlesticks, because I keep accidentally adding more and more of them! These three candlesticks were made into teacup votive holders with the help of some handy "Welder" brand strong-holding glue. It's sort of my take on the beautiful Anthro-inspired cake stands that we see everywhere! And this simple distressed ivory candlestick serves as my ring holder while I'm doing the dishes. P.S. "Pretty|Simple" sounds like a great book title! Actually, I could probably write a book just on candlestick ideas. You can do anything with them! I wish I had a rich relative who adored me and gave me indecent amounts of money to buy craft supplies and create endless projects with.....*dreams*.....OK, back to reality! 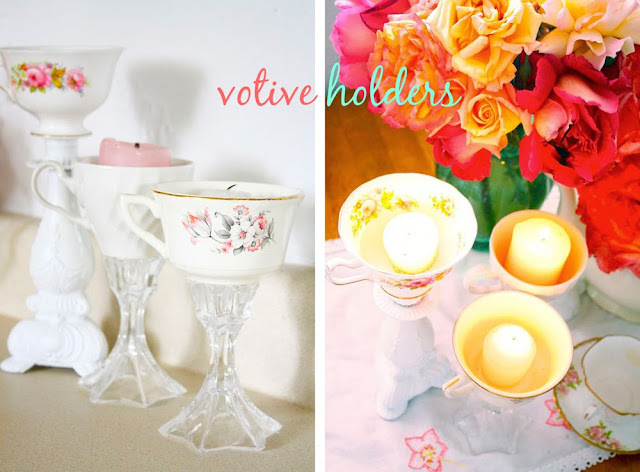 I really love the votive holders, now I have to go make some. Thanks! I love the vintage feel these have. Lovely idea. By the way, please check out my sewing blog for today's post, I have answered 8 questions about me in a game of tag. I'll think you'll find it very interesting. I LOVE this idea! I have some of my grandma's old tea cup sitting in the cupboard. 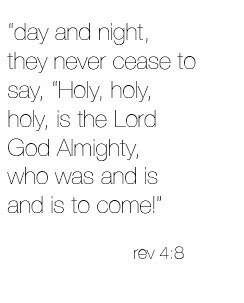 I long to see them. This is a perfect way!! What a great idea! My favorite is the ring holder! I too use gloves when I need to wash dishes. 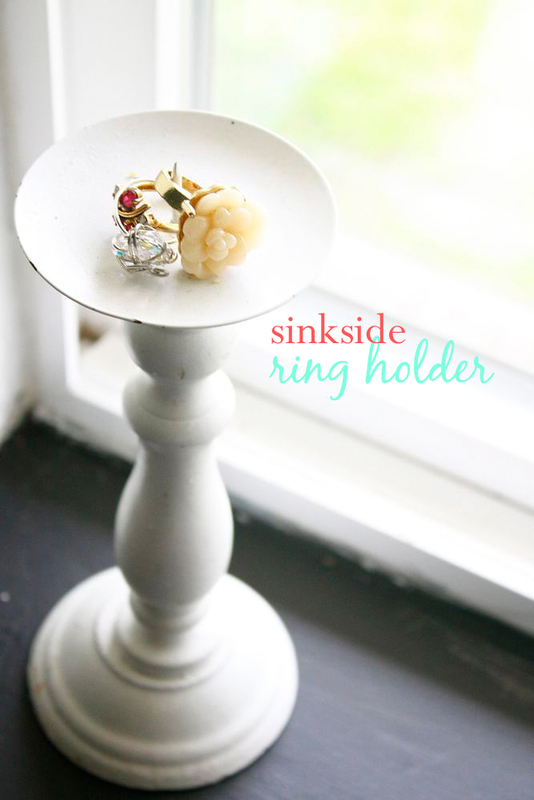 I love the ring holder idea! Next to the sink = genius. 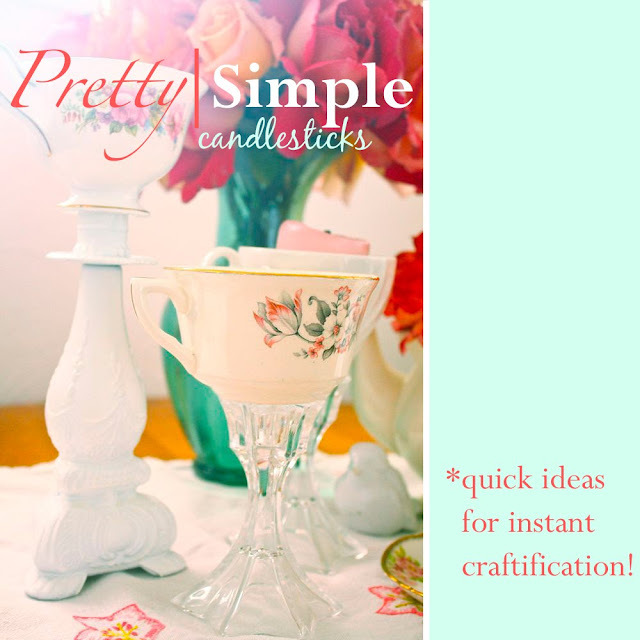 So glad you are doing pretty/simple for us - a great addition to your blog. You have lovely taste in decor. It's so nice to browse your blog. Thanks for sharing! I want that ring holder! Fabulous post Disney! Love the ring holder one. I take my rings off when I am making hands on food such as meatballs and pizza dough and I don't have a permanent place to put them. I my old house I had a window sill by the sink, but in this house the windows are sill-less. So I will be watching for the perfect candle stick. Thanks for yet ANOTHER great idea. A candlestick with a styrofoam ball on it makes for a PERFECT baby bonnet stand too!! I love little quick ideas! What a great plan! Keep em coming! I've got use to your new blog layout as well and I think it is de-stressing me as well as you :) It's very relaxing to come here now. Just giving you an update to let you know....I like it !! I hope you don't change it. Thanks Dita! I love your shop, too! Oooh, that's great! I like all of these ideas! They are kind of dreamy and lovely and girly, and I would totally use a ring holder -- at the kitchen AND in the bathroom for showers! Those are very pretty! I love the ring holder the best. And I love that it doesn't really hold your rings;). Super easy and lovely? Sigh-I'm in love! Thanks for all of your projects like this! I made your 20 minute skirt last week...and have gotten plenty of comments on it already! I LOVE the iridescent pink candle stick. I squealed when I saw it!